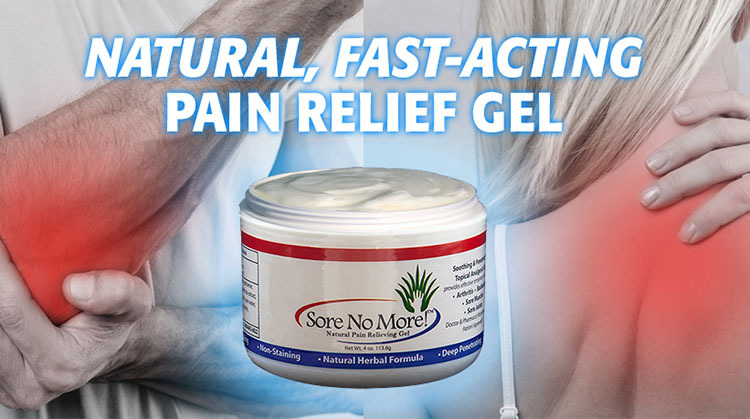 The Sore No More Company hereby guarantees that the product is free of any substances on the WADA Prohibited List posted as of May, 2010 at: www.wada-ama.org. Further, we guarantee that the equipment that Sore No Moreis manufactured with is not used for any other manufacturing process which may contain elements or chemicals which are prohibited. The manufacturing facility is a FDA certified laboratory facility which is federally inspected at least every other year. We are now operating under new business hours, Monday - Thursday from 8 am - 6 pm Mountain Time. All orders placed after 1 pm on Thursday will be processed for shipment on the following Monday.